Stargazers and visitors heading to Aoraki Mount Cook early next month will be in a great location to witness a spectacular once-in-a-lifetime astronomy event. 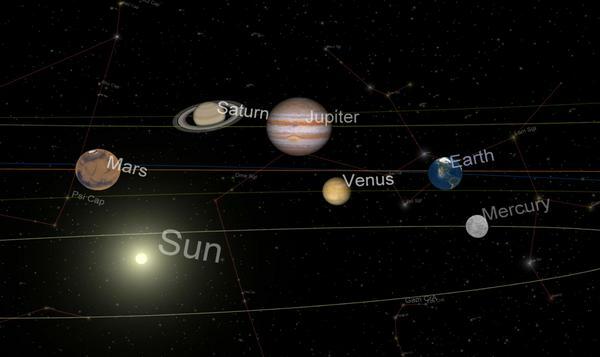 The ‘Transit of Venus’, which will take place on June 6 and not happen again until the year 2117, is an alignment that occurs as the planet Venus passes directly between the sun and earth. Astronomy guides at ‘Big Sky Stargazing’ located at The Sir Edmund Hillary Alpine Centre at Mount Cook have state-of-the-art equipment to enable guests to make the most of this unique event. Big Sky Stargazing guide Leigh Findlay said Mount Cook’s location in New Zealand’s central South Island was an ideal location to witness the event first hand. “New Zealanders alive today have never before had the chance to see a Transit of Venus in our skies,” he said. Mr Findlay said people needed to be well prepared for the event, as looking directly at the sun on the day of the transit was too dangerous for the naked eye. “The transit takes place between 10am and 5pm on Wednesday June 6 and we warn people not try to view the sun directly with the naked eye or even through sunglasses as they don’t protect your eyes,” he said. Live viewing will be available from approximately 10am to 3pm on the Sir Edmund Hillary Alpine Centre deck, subject to conditions. The planetarium will also offer a 45-minute presentation on the day that includes a cinema screening of ‘When Venus Transits the Sun’, explaining the Transit of Venus in far more detail. 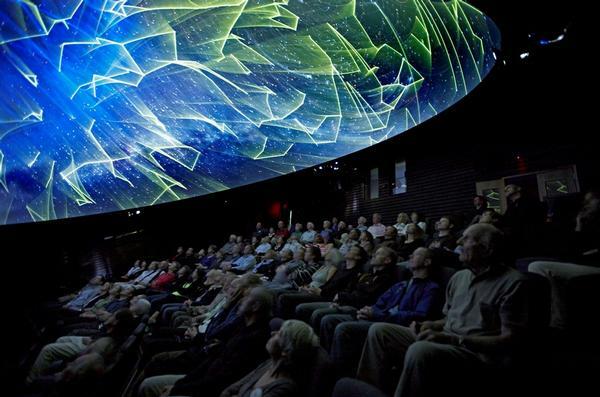 Guests will also be able to view a display in dynamic colour on a 360-degree 9m dome on the only Digital Planetarium in the South Island. “Guests will be able to gain a better appreciation of this event from our theatre display,” said Mr Findlay. Package 1 - Join the Big Sky Stargazing team at Aoraki Mount Cook and follow the Transit of Venus with a 'live viewing' through a specially-equipped telescope and through specialty eclipse glasses. Keep your glasses to use for the next solar eclipse due later in the year. The telescopes will be located on the Hillary Deck of the Sir Edmund Hillary Alpine Centre. Package 2 – Enjoy a 45-minute presentation that explains and presents the Transit of Venus followed by a display with a presenter, using the only Digital Planetarium in the South Island. 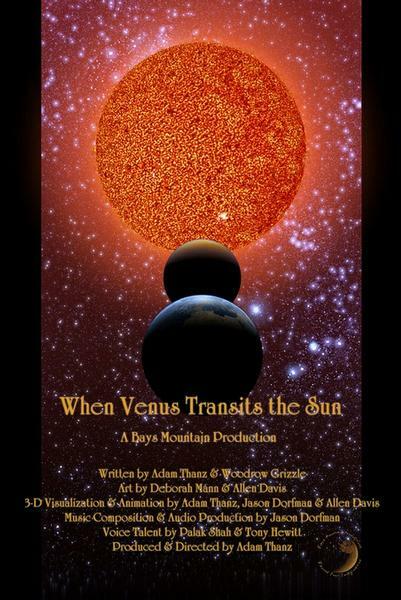 Cinema presentation of 'When Venus Transits the Sun'. This is a specially produced 30-minute movie explaining the Transit in detail and written with a great mix of educational fun and adventure, exploring everything from Captain Cook's expedition to the main characters of the Sun and of Venus. Then a 15 minute planetarium presentation will illustrate the transition in dynamic colour in our 9m dome with the presenter explaining what is happening and discussing your questions.